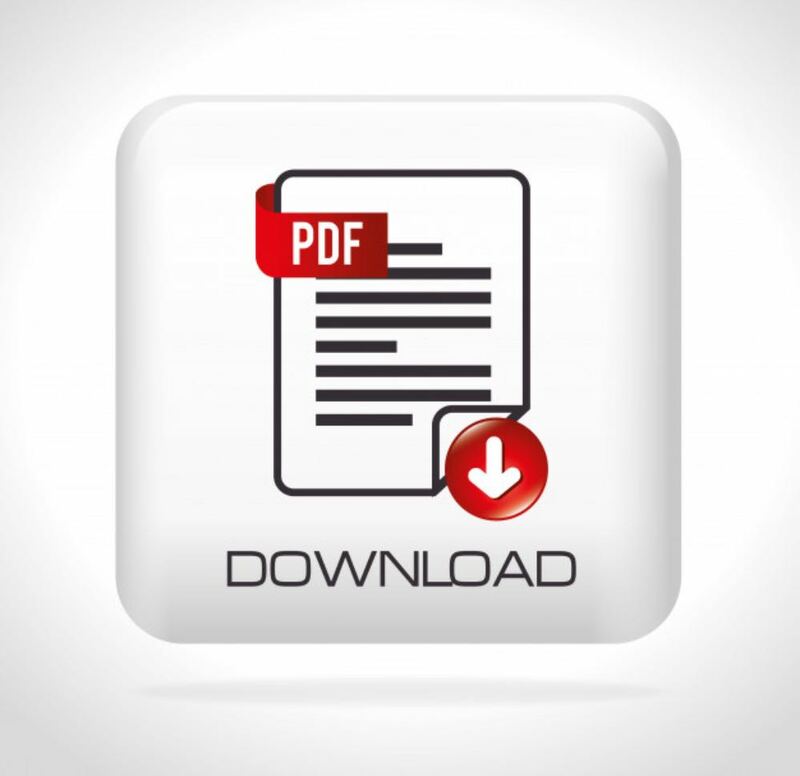 ​Ask yourself, when was the last time you opened a PDF file? For most of us, probably it was a couple of days ago or weeks at latest. Even though that they were introduced almost thirty years ago, the PDF format is still a popular choice. ​In the following article, we’re going to go through the history of the format, then we’ll see how it works and how are they still relevant to this very day. ​First of all, let’s start with the abbreviation. 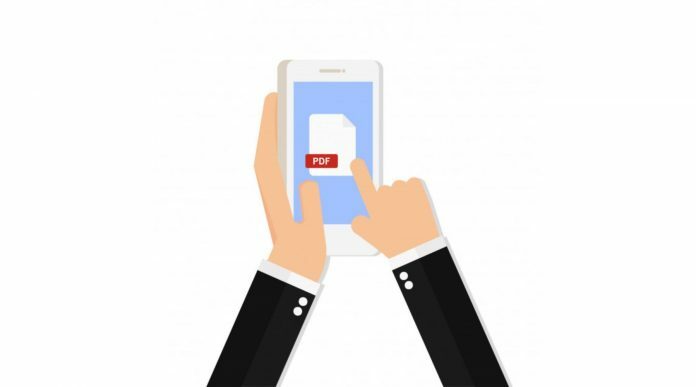 “PDF” stands for Portable Document Format and it was created in the early 90s by Adobe as a way to store a document on a file. ​In the beginning, the format was used mainly for documents prepared for printing. Most companies used it to store and print flyers, posters and other types of files. It was an innovative way to keep the content of a document in its original form. ​Just like every other software at the start, the software was difficult to apprehend for many, neither it was optimised to work properly, nor easy to use. Most of the features that we can access today, were unavailable with the early versions. ​Moreover, large PDFs had to be downloaded with a dial-up, which was a slow and irritating process. With the next versions, Adobe released the Adobe Reader for free and not long after that, PDF became the leading file standard for documents. ​An interesting fact is that the PDF format was a private format of Adobe, which meant that the company controlled the way they operate. However, in 2008, the company decided to drop the ownership and the format became an open standard. ​When looking at the format’s success, we’ve decided to go back in time and see the impact of the software that it caused for the time. Back then, the software that created graphics didn’t offer today’s compressing possibilities and the created files were quite big. Days, where computers had only a fraction of the processing power of today’s telephones. ​Software developers knew how to solve this problem, but partially. They used links to resources on the computer. For example, if you need to use a specific font on the document, the PDF won’t save the whole data on the document, but just the required part from the installation folder. This resulted in less document load, making it lighter and easier to share. ​This plot would work fine, if you don’t move the font from your computer. But, if you’ve received the file from a different computer without the font, then the document will be missing it too. So, imagine having spent hours preparing a file and it ends up messed. ​The PDF format is the revolutionary idea that puts an end to this. Adobe found a way to extract the important information and compress it into a single file. This was an innovation that guaranteed the format’s popularity across the world. ​The most notable feature of the PDF format is that it creates files that can be viewed the same way on multiple devices. No matter whether you’re using Windows-based devices, MacOS computers, Androids or iOS phones – you’ll have the same viewing experience. ​For comparison, sending a Microsoft Word document to someone is close to a gamble. The chances are that the recipient won’t receive the same viewing experience as you. If your work includes graphics, tables or any that takes great importance in the detail, then you’ll need the services of the PDF. ​The sole purpose of PDF is to provide an enhanced viewing for the user. The way you see the document before you press the Save button, is the way that anyone else who receives the file will. As its popularity grows over the years, most browsers have added the option to open PDFs. With the free version, you can edit files but your options are quite limited, unless you purchase a premium license from Adobe Acrobat, sodapdf.com or Foxit. ​If we haven’t won you with the portability, reduced size and the viewing experience, then we can point a few more reasons, to answer the question “Why are they still popular”. ​Nowadays, the PDFs allow for greater security with their advanced setting. For example, when creating a file, you can disable the user’s ability to print it, copy it or leave notes on it. This means that both companies and governmental institutions can restrict the way the documents are handled when used online. Last, but not at least, you can add password protection. ​If you use the format frequently, then you must know that it works with fields that can be filled with info. You can highlight the places, where the opposite side can add information. Moreover, they support electronic signing, which saves the effort of printing a document, signing and scanning it. ​Over the years, other minor enhancements were introduced such as highlighting, comments, hyperlinks, stamps and others. Each one of them has helped the format to maintain its leading positions on the market. ​Software with optical recognition can detect the information on entire documents and turn them into PDF files. This method allows even publishing companies to digitalise entire books easily. ​We live in an ever-changing world, where technology evolves on a daily basis. Over the year, the PDF format has endured the changes, staying stable and enhancing its performance. Due to its impeccable features, the format is a document standard for over two decades now and its popularity is nowhere near its dawn.